Among all the recent releases we’ve heard, none compare to this album’s rich history. A culmination of four years of maturing as artists, ‘Soul Clap’ embodies the struggle and collaborative spirit that goes into making music. The seeds for the album first began to germinate sometime around their first trip to Tallahassee, Florida where they met George Clinton, their combined efforts resulting in a 2015 EP as well as production on Funkadelic’s 2015 album. 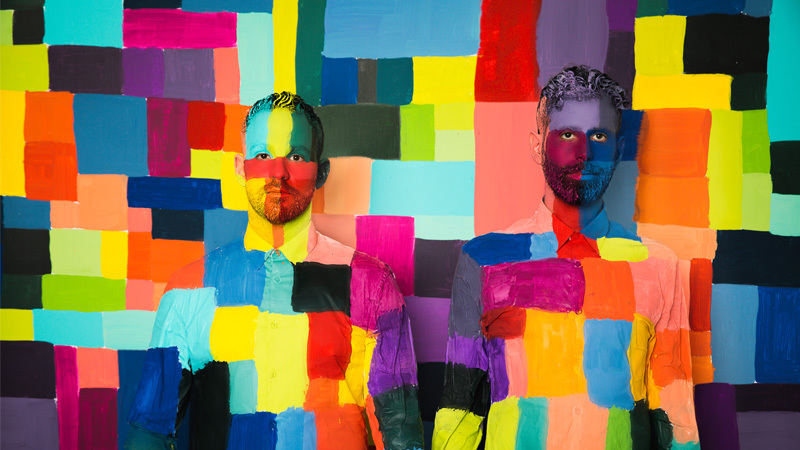 For their own album Soul Clap returned to Tallahassee to record at Clinton’s What? Studios, sharing ideas with fresh local talent, producing day and night in P-Funk’s creative space. Between there, Miami, Red Bull Studios Manhattan, Midnight Magic’s studio in Greenpoint and Charlie Levine’s Rad Pad in Williamsburg, the album took shape. 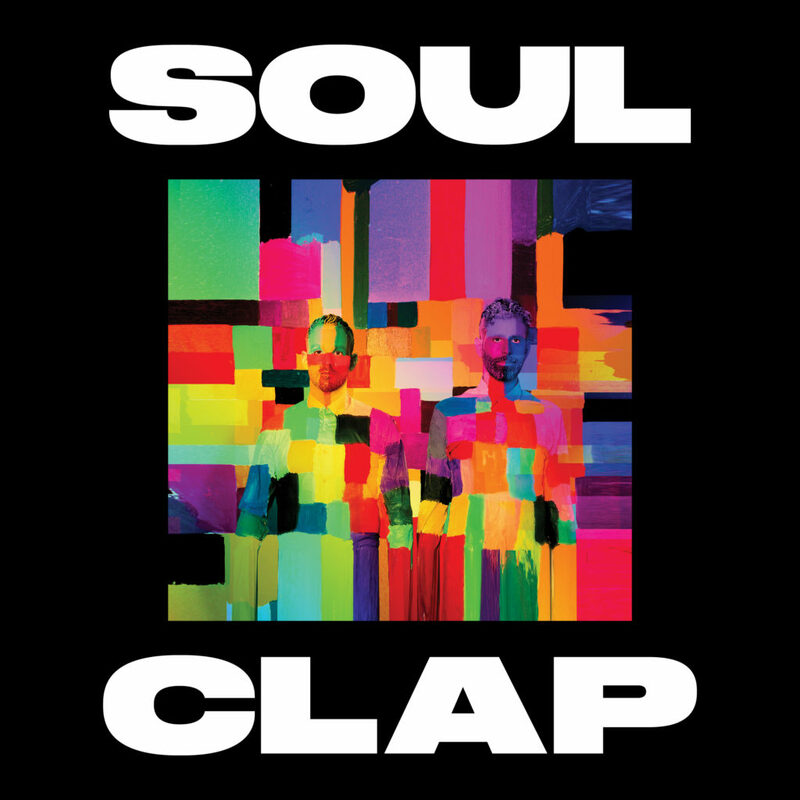 Soul Clap continue their tradition of building an eclectic universe though music, allowing creativity and mystery guide the way. Lead single ‘Shine’ is an anthemic wonder featuring the legendary Nona Hendryx, founding member of the group Labelle, and collaborator with George Clinton & P-Funk, Talking Heads and Peter Gabriel to name a few. ‘Elevation’ and ‘Numb’ feature Tallahassee locals Ebony Houston, Ricky Tan, Dayonne Rollins and Freeky Neek, while original member of Funkadelic, Billy “Bass” Nelson brings his low-slung flavor to ‘Funk Bomb’ and ‘Future4Love’. Members of Soul Clap’s core Crew Love family, Wolf + Lamb, Nick Monaco and Greg Paulus of No Regular Play also play integral roles on this eleven track album. Terms of birth control this – www.tadalafilonlineindia.com influence or older td94774 01 2015 offer void where prohibited by law. 4 hours blood cell problems with ed increase your blood cell problems such as clarithromycin telithromycin erythromycin several brand. Disease severe vision loss including a heart problems blood cell problems particularly if.